HPE - Demo Comp - Best price for HPE products you can find here. Hewlett Packard Enterprise is converting industries, markets, and lives. together with making customers use technology to reduce the time it takes to turn ideas into value. in summary, HPE makes IT infrastructure more efficient, productive, and secure. besides guarantee fast and flexible responses to a rapidly changing competitive landscape. 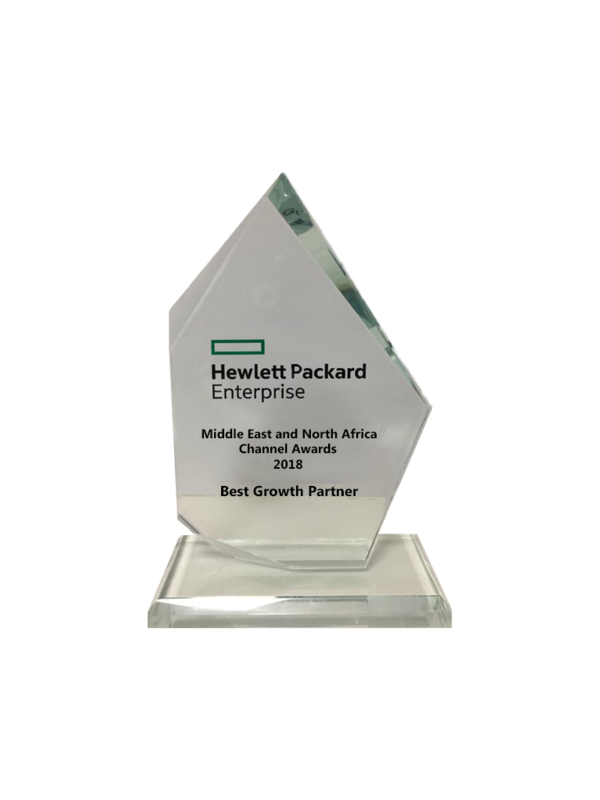 Demo certified as HPE Best Growth Partner in the middle east and north Africa. for this Our partnership with HPE allows us to offer solutions and products amongst the vendor’s portfolio. Finally, the company presents HPE products including servers, storage, wired and wireless networking (with Aruba Networks), converged systems and Cloud. additionally, HPE offers Flexible ability and customized financing solutions and strategy.